In support of DePauw University’s commitment to the success of each student, President Mark McCoy announced today $2.6 million in leadership gifts for the Rector Scholarship endowment. Alumni are making these gifts to DePauw in the centennial year of Edward and Lucy Rowland Rector’s historic scholarship gift to be celebrated on campus May 10-12, 2019. 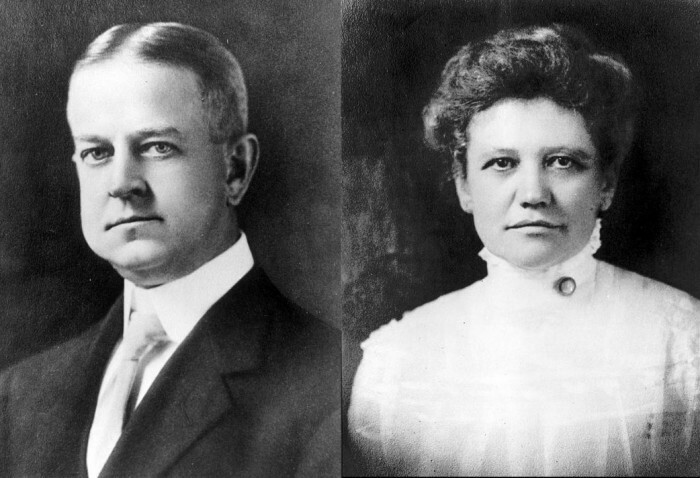 Edward Rector and his wife Lucy Rowland Rector’s gift in 1919 is one of the most influential acts of philanthropy in the history of DePauw University. 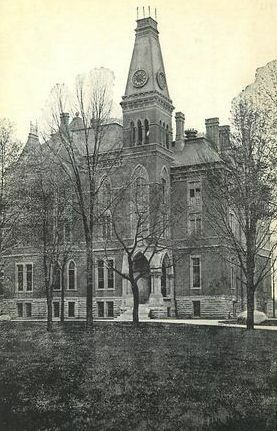 Since the scholarship’s first awards in 1919, it has produced more than 4,000 DePauw graduates, many of whom are recognized among the University’s most distinguished alumni. Rector Scholars include astronaut Joe Allen ’59, former U.S. Rep. Lee Hamilton ’52, pharmaceutical executive Phyllis Ferrell ’94, entrepreneur Angie Hicks ’95 and Nobel Prize-winning scientist Ferid Murad ’58, among many others. Rector Scholar commitments totaling an additional $3.4 million were made prior to the Rector Centennial Initiative, including a significant investment from Rector Centennial Steering Committee member Elgan Baker ’71. Prior and new commitments to the Rector Scholarship total $6 million. 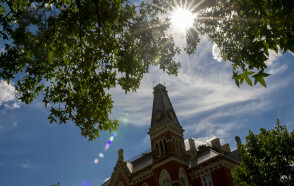 “DePauw has a tradition of philanthropy that Rector Scholars truly understand, and I am proud to be a part of that tradition, along with many of my fellow Rector alumni, to make an extraordinary DePauw education accessible for future generations of students,” said Tom Schuck ’72, co-chair of the Rector Centennial Committee. Former and current Rector Scholars and their families will gather on DePauw’s campus May 10-12, 2019, to commemorate the centennial of the Rector Scholarship Endowment with celebrations and guest speakers. For additional information, click here.